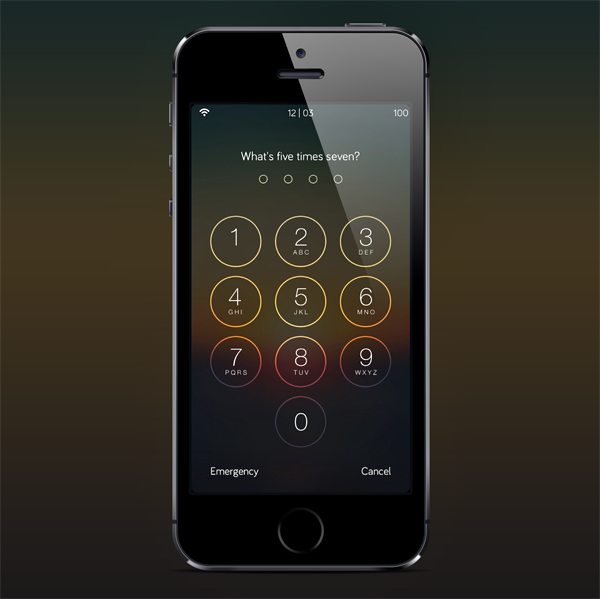 As well as filling in some of the blanks left over by Apple’s iOS software development team, jailbreak tweaks also offer some weird and wonderful features that nobody – besides, of course, the developer – would have thought to implement. 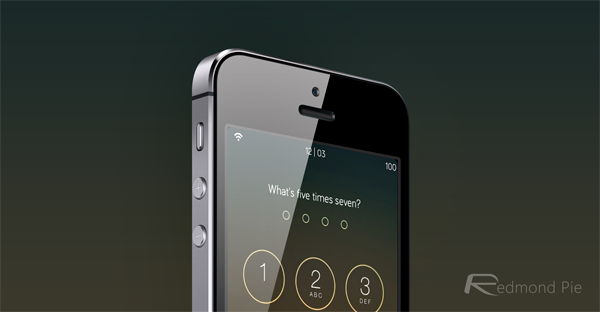 A new, free tweak has just landed over at the BigBoss repo that turns your standard Passcode into a thought-provoking math problem, and while those inept with numbers would shudder at such a feature, it’s actually quite a good way of sneaking some learning onto the daily digital grind. 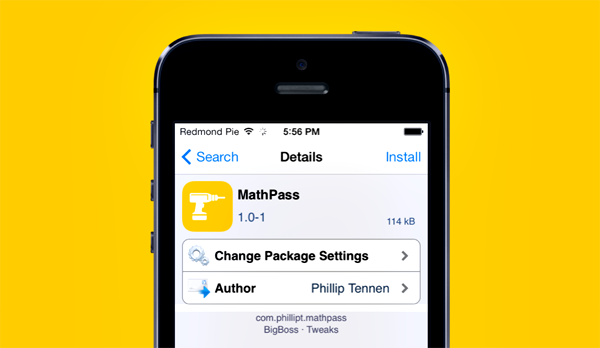 Of course, this particular tweak, which goes by the name MathPass, is perhaps only for those with a vested interest in math. Whether you enjoy solving problems, or simply want to keep your brain engaged in something useful besides Flappy Bird, this tweak is rather enjoyable. With that said, if you needed to make an urgent call, for example, we’d imagine that having to solve a math problem in advance may become a little tedious, leaving you raging harder than a disgruntled Flappy Bird player. This is not the first time we’ve seen the jailbreak community try to slip some math into our lives. MathAlarm Plus, for example, requires you to solve a simple problem if you want to hit that snooze button, and considering how many of us willfully hit the snooze in the morning against our better judgment, also lessens the likelihood that we’ll take the easy option and roll over. MathPass is essentially the same, but just works from a different side of the fence. As aforementioned, it costs no money whatsoever, which may well encourage loathers of the subject to take the plunge and install it. If you enjoy solving problems, then it’s definitely worth grabbing from the BigBoss repo, and even if you detest anything related to numbers, perhaps you still might like to pick it up in order to challenge yourself.